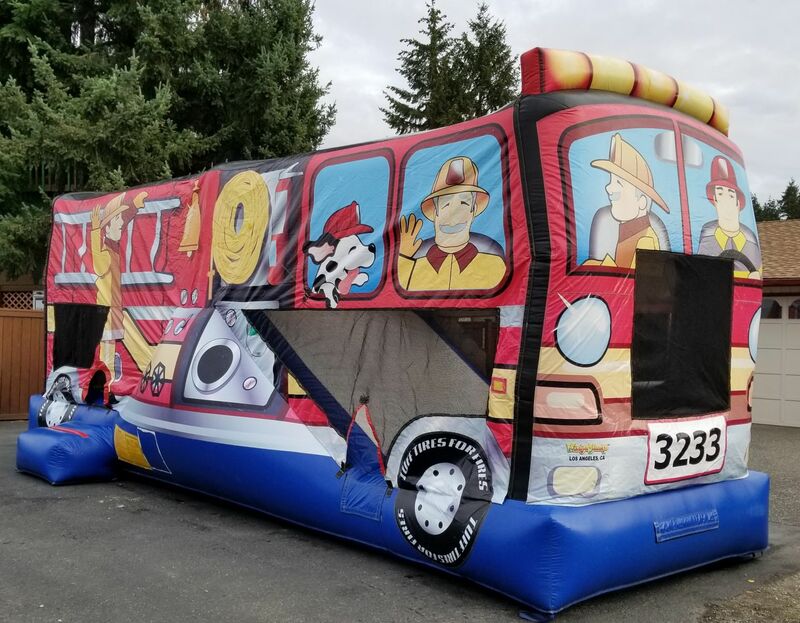 Watch your guests as they have a blast bouncing in our Fire Truck Slide Combo. 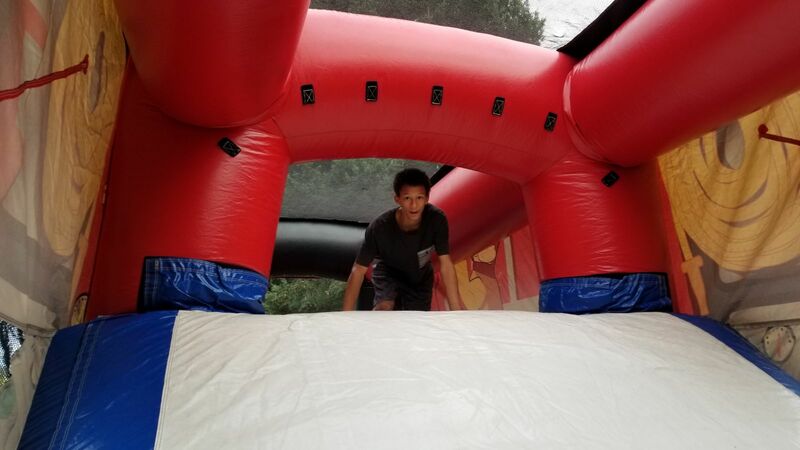 This Inflatable Combo bouncer and slide will be fun for all your guests. Add some Interactive Game rentals to make your party even more fun! Dream of being a firefighting hero on this inflatable you can go whooshing down the slide to save the day! Tons of Fun for all ages. We can help you make this a party that the guests will never forget.